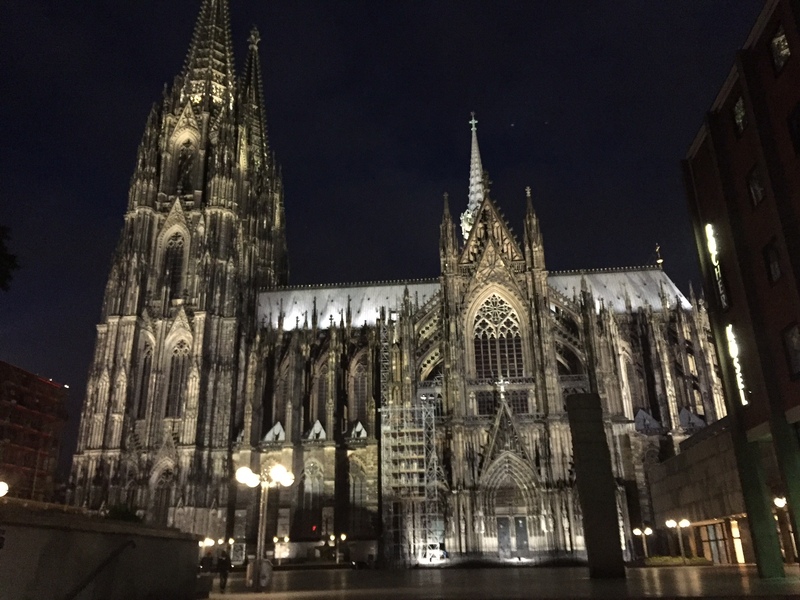 Note: This is my first time attending Essen, so in my entries this week I’m discussing the convention from the perspective of a first time attendee. I’m also providing snap reviews of games, but I’m going to include today’s games on tomorrow’s run down, because I only got partial plays in today. Today’s entry focuses on the happenings in the convention center as well as the current hotness. 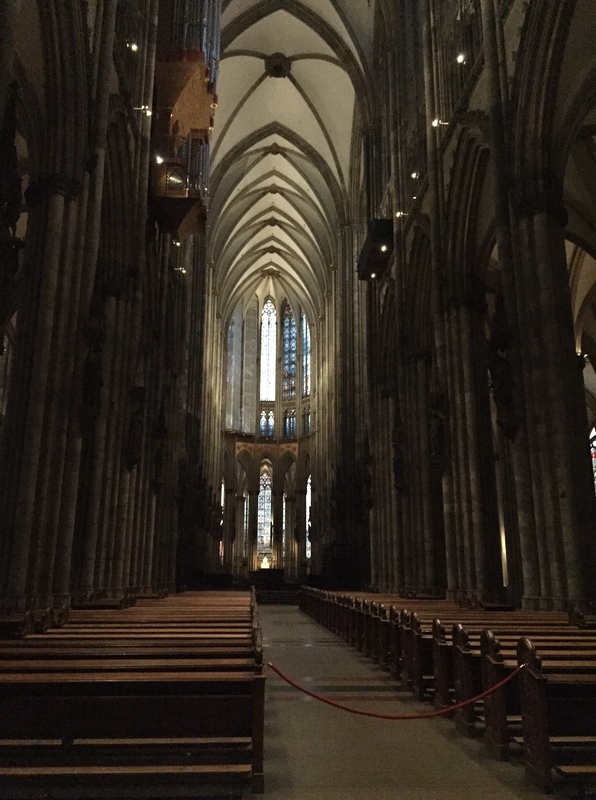 I started my morning bright and early at 5:00am with a trip to Cologne. 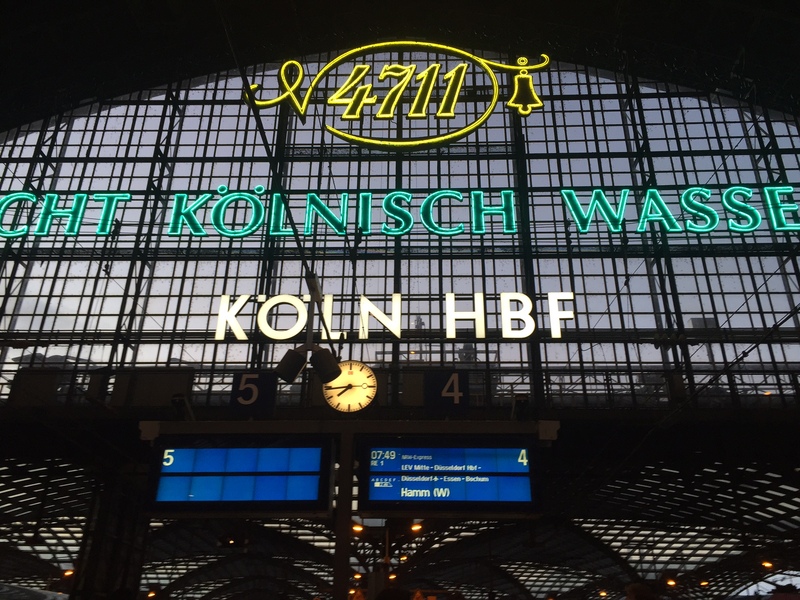 The train ride was a little over an hour, which gave me a couple of hours in Cologne before I had to head back to Essen for the convention’s opening. I had been told that today would be the busiest day of the convention, and that ended up being true. They opened the doors 15 minutes early this morning, and within an hour I felt that the halls were more crowded than I had seem them on the first couple of days. Here is the latest Fair Play list. La Granja has taken the lead, followed by Grand Austria Hotel, Nippon, Mombasa, 7 Wonders Duel, Isle of Skye, Signorie, Codenames, My Village, Mysterium, and Discoveries. Over at BGG, the top ten are 7 Wonders: Duel, 504, Codenames, Mysterium, The Bloody Inn, T.I.M.E Stories, Burger Boss, Automania, The 7th Continent, and Baby Blues. It is easy to think from these lists that Pandemic Legacy isn’t getting much buzz. To the contrary, I see people everywhere carrying copies of the game. 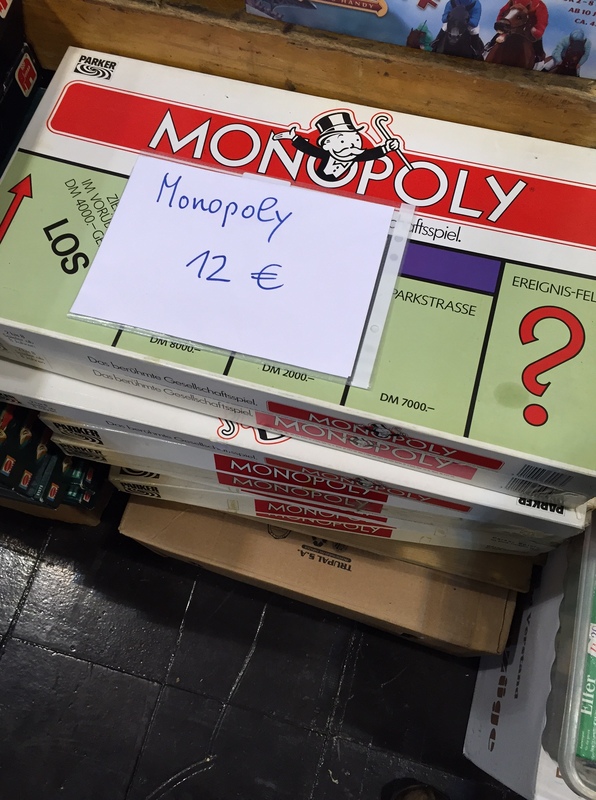 The problem is that nobody is playing it, either as demos or at the hotels. The publisher has an enormous demo station set up, but as seen in the picture below (taken during a busy part of the fair), nobody was stopping by to demo it. 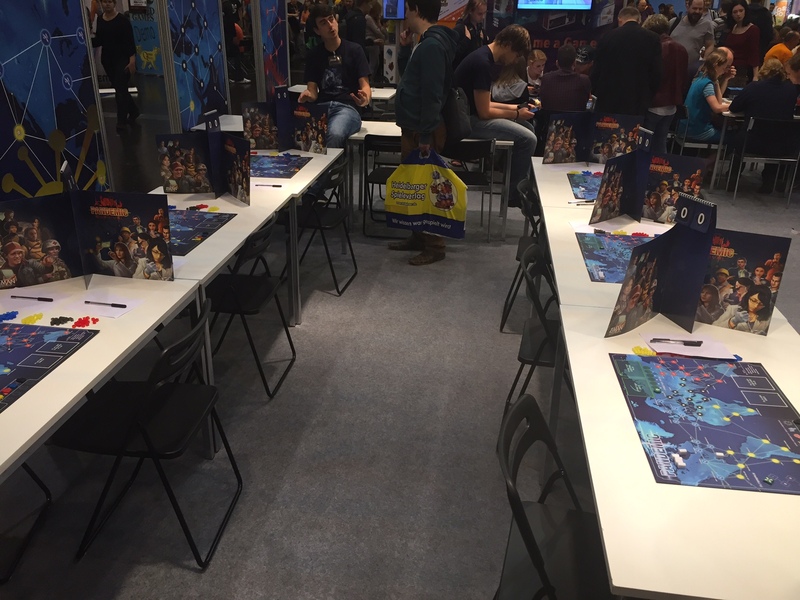 Attendees seem to be waiting to play it with a fixed group of people at home or in their game group. I have talked to a couple of Germans (including a prominent designer) who are very put out at the limited number of plays in the game. That doesn’t concern me: I rarely get 10 or more plays out of a game. (How many of us actually do?) But it does seem to be a turn off for a small minority of gamers, and it might be a bigger deal to gaming families. 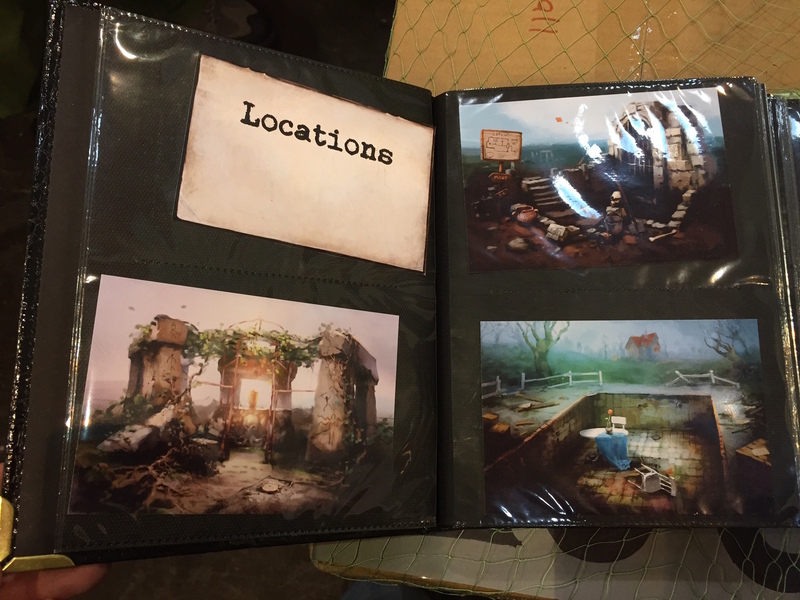 Much to my surprise, T.I.M.E stories is not receiving the same criticism. That game is one of the hottest games at the convention. I haven’t been able to get a demo in, although I’m going to give it another try tomorrow. The game is sold out (at least in the English edition), and the demo slots are filled in the first few minutes each morning. Other games that I have heard that sold out (in supplement to the list from yesterday): Codenames in German (English copies are still available), Terra (English copies are still available), 7 Wonders Duel in English, and The Bloody Inn in English. There are a few 504 copies in English still available, but it is expected to sell out tomorrow. I’ve also heard that Favor of the Pharaoh and Among Nobles are expected to sell out early tomorrow as well. 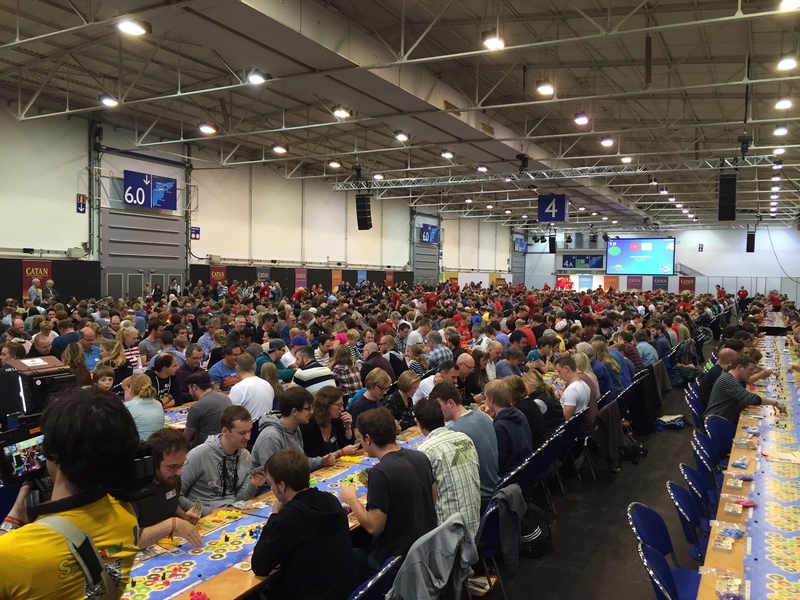 Meanwhile, Catan had a big event where I believe (somebody correct me if I’m wrong) they tried to set a world record for the biggest game of Catan. No idea if they did it or not, but they did fill a good portion of an exhibit hall. Today was also the day where the game designers were meeting and greeting their fans. Several designers — everybody from Klaus Tueber to Wolfgang Kramer — did signings today. I kind of expected it to be like a weird french fry. But they put a seasoning on it that makes it delicious, and it has thick breading, so it isn’t much like a french fry at all. It was delicious, and I really feel like I missed out the first two days. I spent a huge portion of the day looking at the used game booths. There are nearly a dozen such booths by my count, and they have some amazing stock at amazing prices. 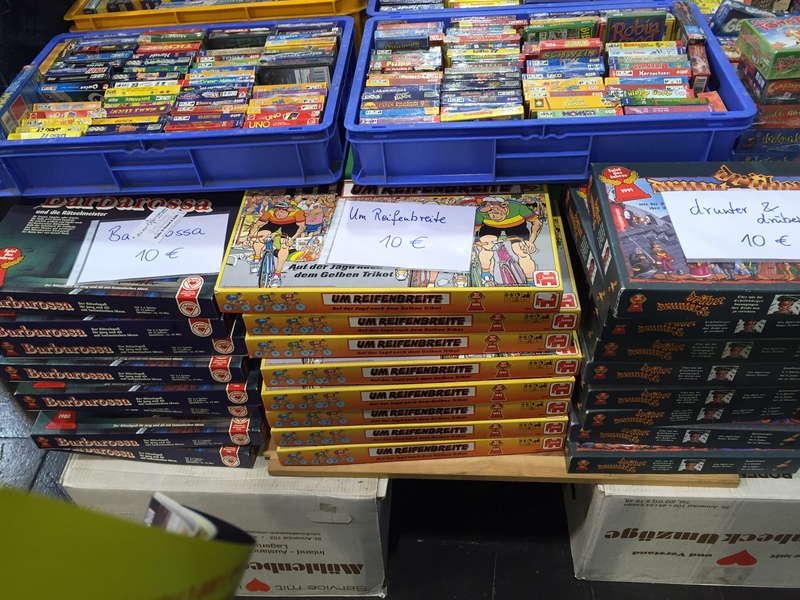 I found a couple of small card games I had been trying to track down for less than 5 Euro. I found some amazing deals on collectible versions of games, but alas, my suitcase is almost full. In short, I think the new expansion will be taking us outside the mansion. 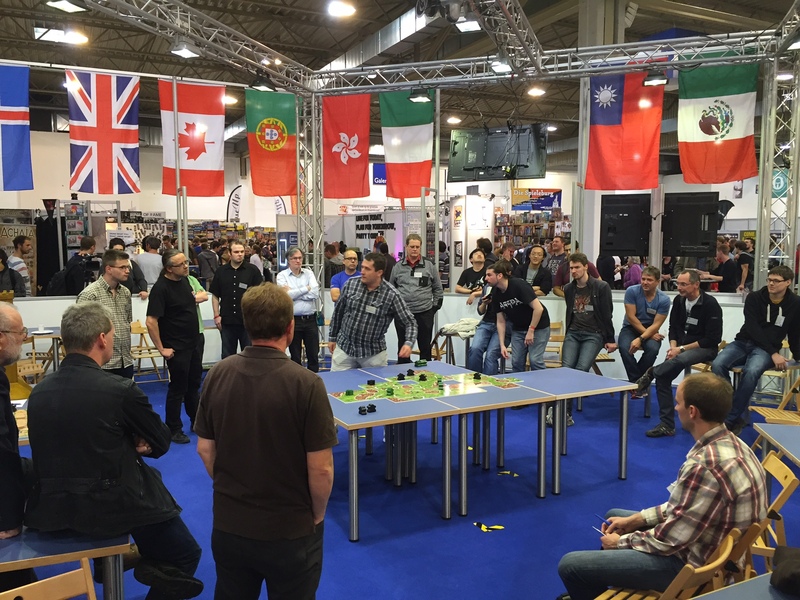 This entry was posted in Essen 2015 and tagged Catan, conventions. Bookmark the permalink. Thanks for all the posts Chris; appreciate the insights. 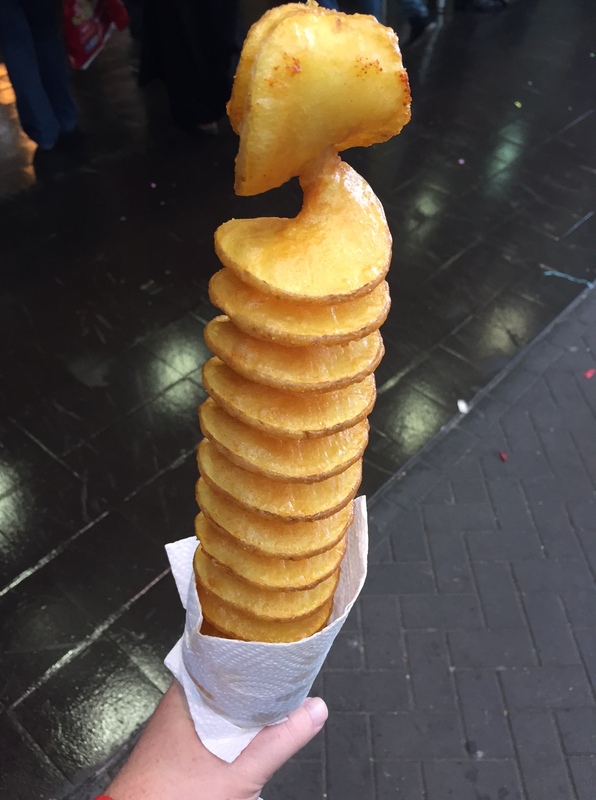 I can’t believe Dale let you wait until day three to try that spiral potato!